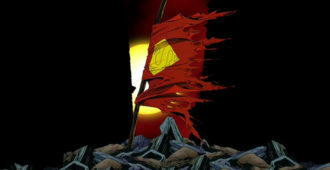 THE DEATH OF SUPERMAN is Coming to 4K, Blu-ray & Blu-ray Steelbook this August! 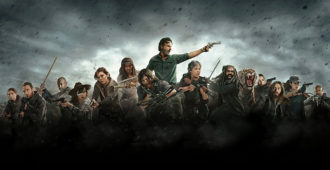 THE WALKING DEAD: SEASON 8 is Releasing on Blu-ray and Blu-ray SteelBook in August! ASH VS. 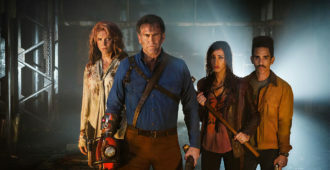 EVIL DEAD: SEASON 3 is Heading to Blu-ray and Blu-ray SteelBook this August! This week’s Blu-ray releases for July 24th, 2018. 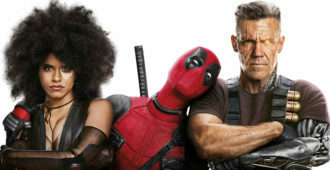 DEADPOOL 2 is Coming to 4K UHD Blu-ray SteelBook and Blu-ray SteelBook in August! 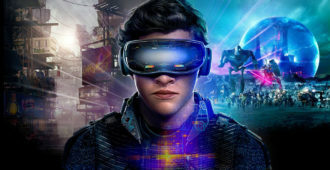 Steven Spielberg’s READY PLAYER ONE comes to home media in July! 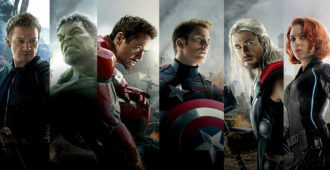 AVENGERS: AGE OF ULTRON crashes 4K UHD and 4K SteelBook this August! 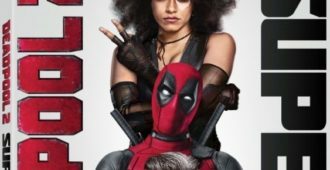 DEADPOOL 2 arrives on home media on August 21st! 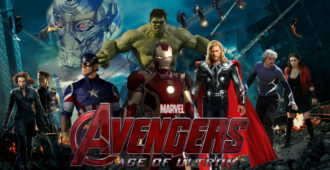 Marvel’s THE AVENGERS is coming to 4K UHD and 4K SteelBook this August! This week’s Blu-ray releases for July 10th, 2018. 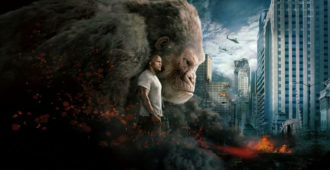 Dwayne Johnson’s monster flick RAMPAGE arrives on home media this July! 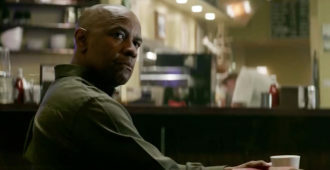 THE EQUALIZER is Heading to 4K UHD Blu-ray and 4K SteelBook this July! THE EQUALIZER starring Denzel Washington hits 4K UHD and 4K SteelBook in July! 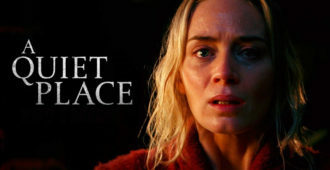 John Krasinski’s horror hit, A QUIET PLACE, arrives to home media this July! 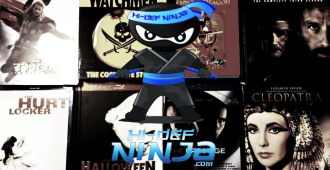 This week’s Blu-ray releases for May 23rd, 2018. THE INCREDIBLES are Making Their Way to 4K UHD Blu-ray and SteelBook this June! 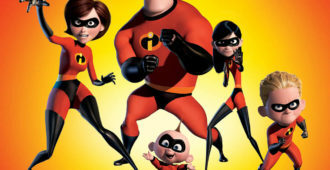 Disney/Pixar’s THE INCREDIBLES are coming to 4K UHD!